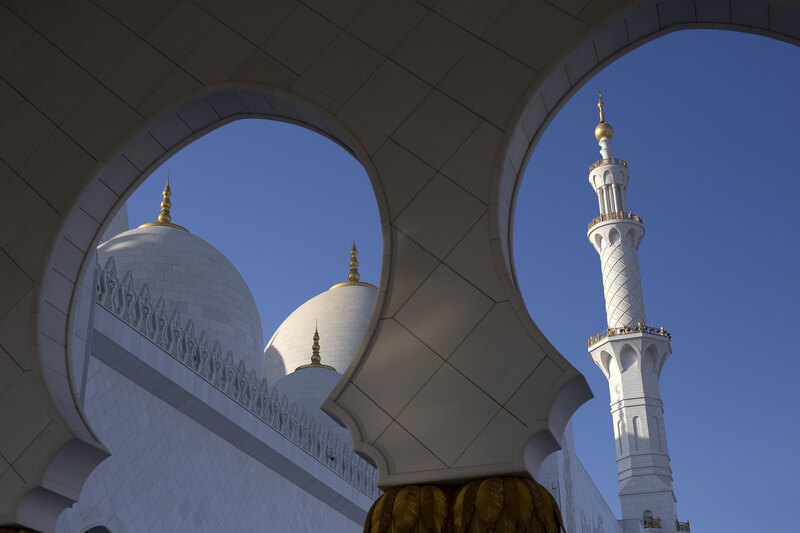 Indulge yourself in one of the most historic regions on the face of the planet in a 14-day intensive Dubai + Jordan photography workshop with Nasim Mansurov and Tareq Hadi. 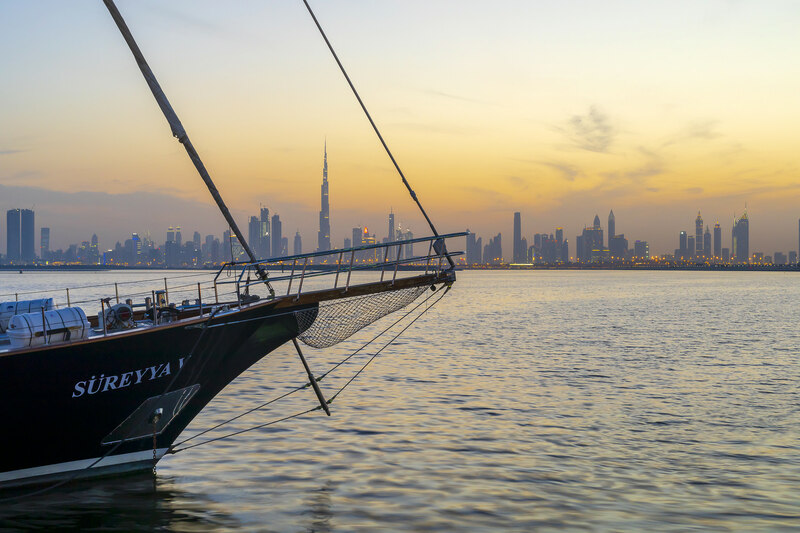 Dubai does not need an introduction – you have probably already seen its stunning cityscapes, man-made islands and some of its wonders such as Burj Khalifa. 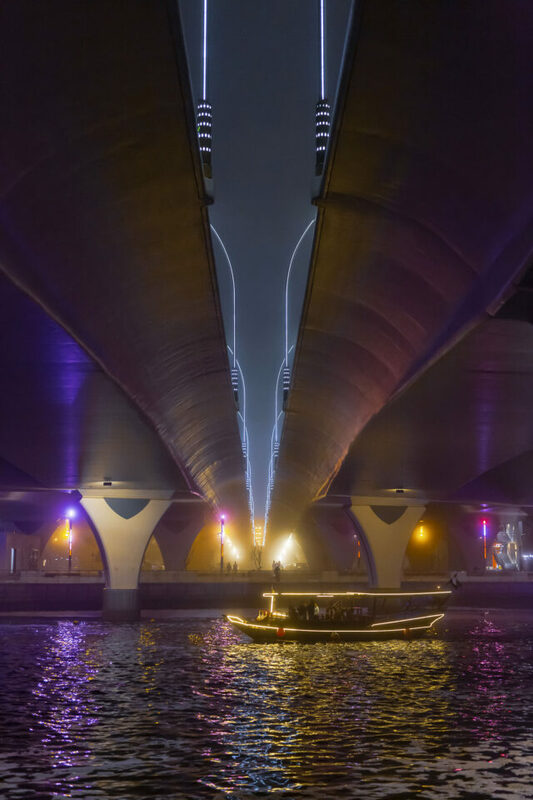 Being a modern global city and business hub of the Middle East, Dubai presents superb opportunities for cityscape photography. Its surrounding desert landscape also makes it a popular spot to photograph rolling sand dunes and desert life. 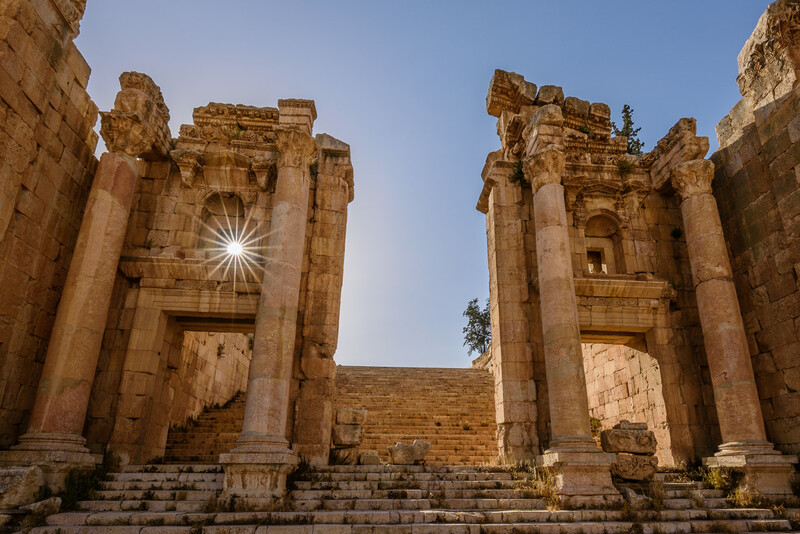 Jordan, officially known as “The Hashemite Kingdom of Jordan” is a photographer’s dream come true, thanks to its rich culture, friendly welcoming people, stunning architecture, colorful landscapes, and history dating back tens of thousands of years. That’s right, some areas of Jordan have evidence of human huts from about 20,000 years ago! 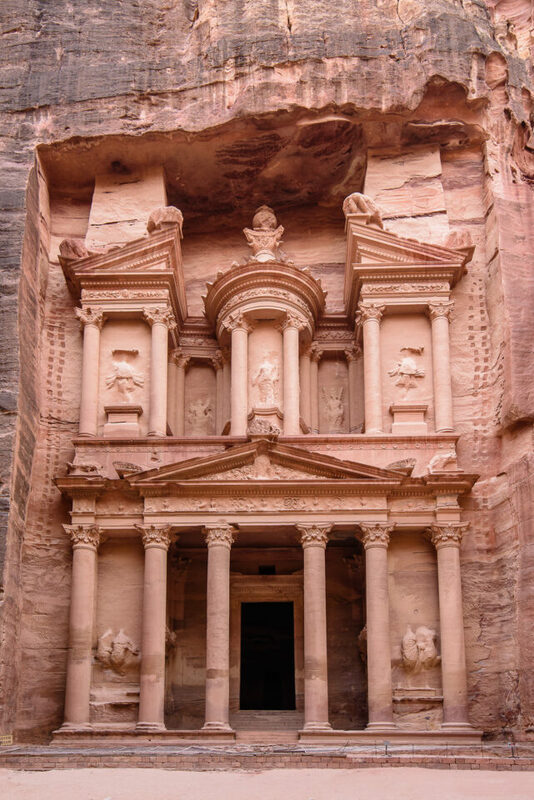 Jordan also hosts the amazing Petra, one of the New Seven Wonders of the World – a must-see “rose-red city” in your lifetime! 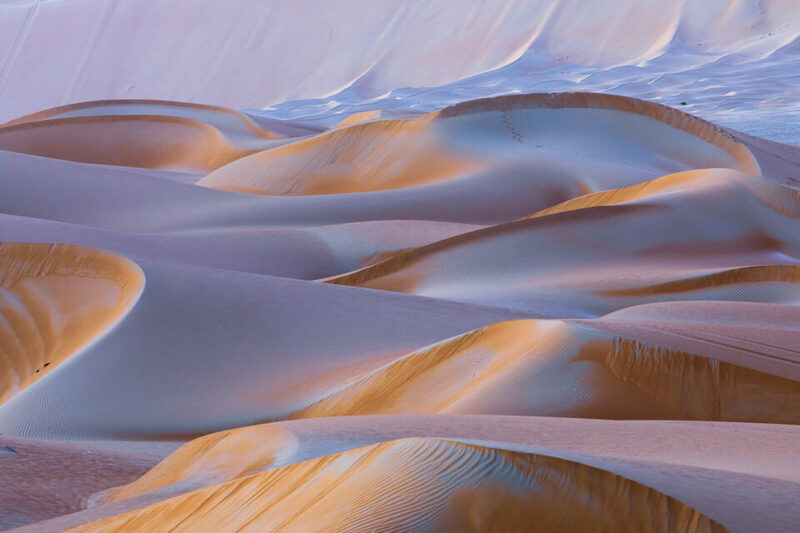 The Dubai + Jordan Photography Workshop is not a photo tour – it is designed specifically for photographers of all levels to ensure that participants come back with stunning images. On the day of arrival, we will start by getting to know each other, go over camera gear and discuss the workshop schedule. Participants will need a little time to relax, get some sleep and get acclaimed to the new time zone after a long international flight. Throughout the workshop, we will be accompanied by our good friend Mr. Tareq Hadi, a very talented photographer, educator and businessman, who runs one of the most popular photography sites in the Middle East called DPClick.com. He will be co-leading this workshop and guiding us to the best Dubai and Jordan have to offer. Tareq speaks both Arabic and English fluently and he knows more about the region and its history than anyone else I have ever met. He is literally a walking encyclopedia! 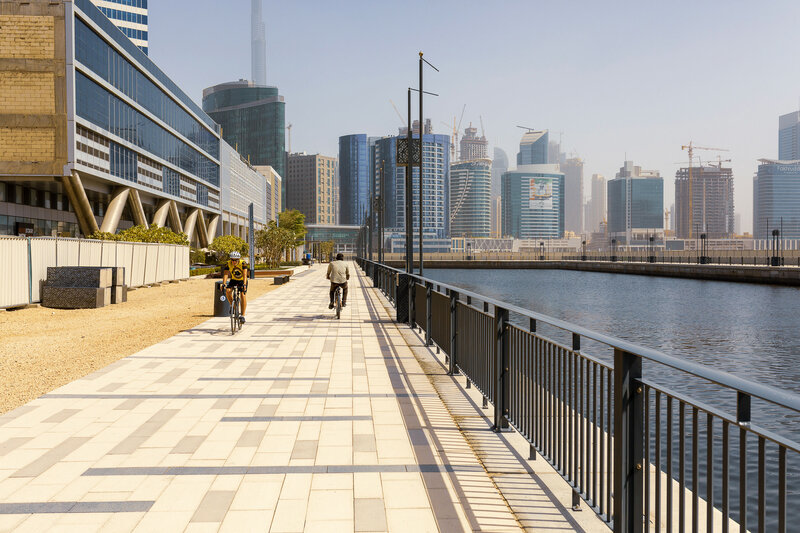 Dubai is a very safe country to visit and there are no security concerns there. 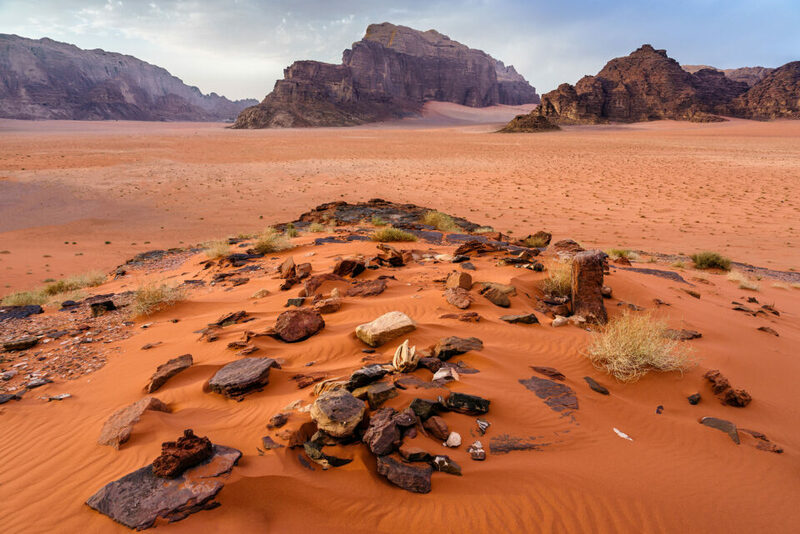 Although geographically, Jordan is located in a “hot” zone surrounded by neighboring countries in war such as Iraq and Syria, the country’s borders are well protected against any outside threats and it is a very safe country to visit as well. In fact, the government does everything it can to guarantee the safety of its civilians and tourists visiting the country by placing internal security and local army personnel in every hotel, shopping mall and major attraction. 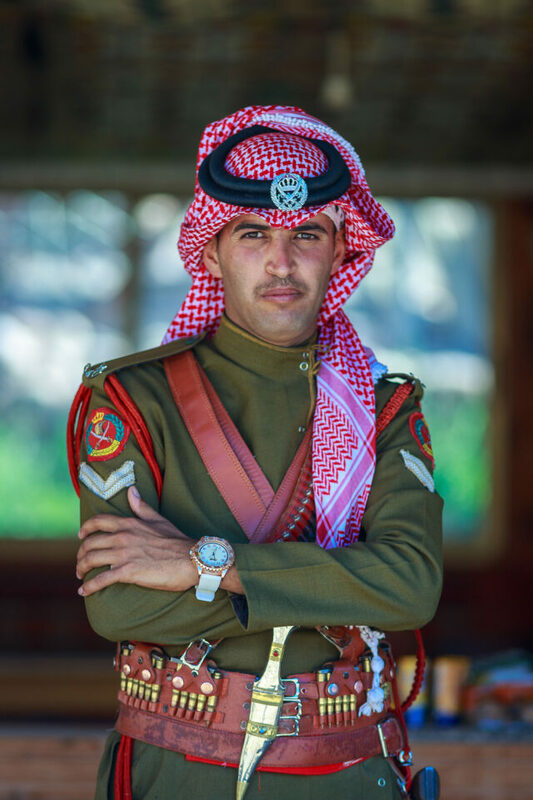 I have been to Jordan many times now and I have always felt safe there. In fact, some of the workshop participants indicated that they felt safer being in Jordan than in some parts of the USA! 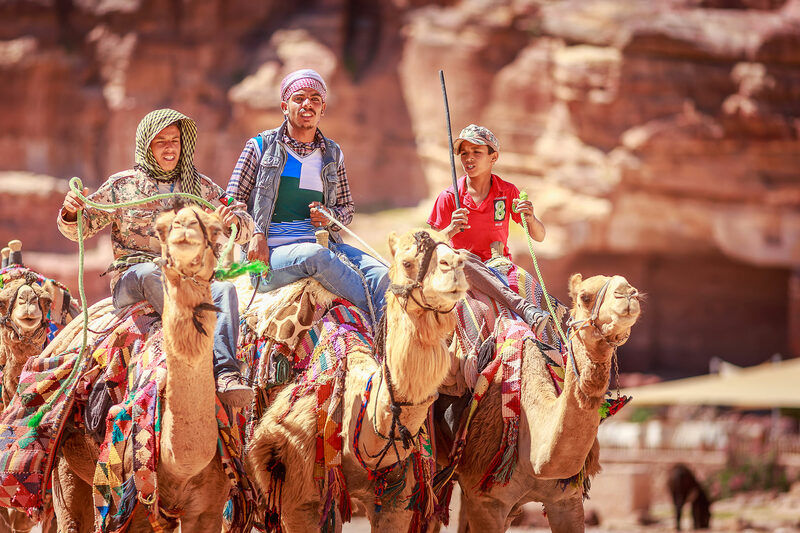 Jordan is visited by many tourists from all over the world, so the locals are very used to seeing and interacting with foreigners. It is also important to note that Jordan has been a US ally for many years now. The first workshop will take place from March 8, 2019 until March 21, 2019. All participants will arrive to Dubai on March 8th or earlier. 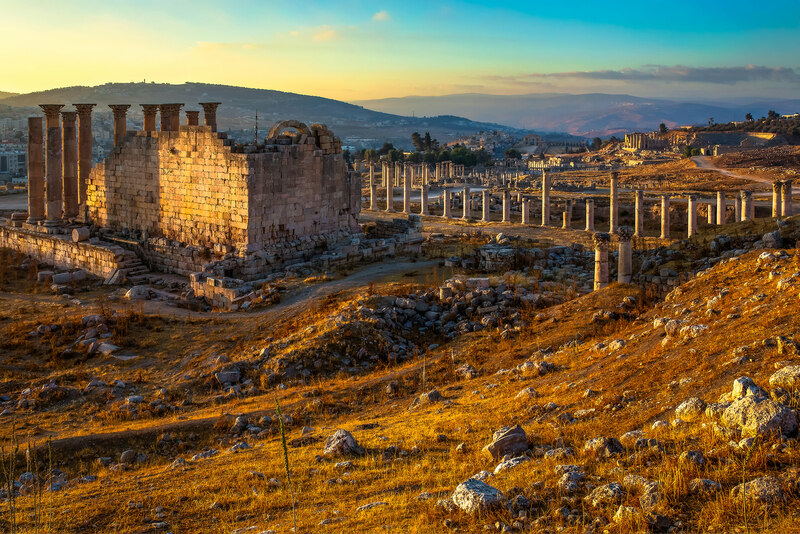 The flight from Dubai to Amman will take place on March 14th, 2019. After staying for 7 nights in Amman, the participants will fly out of Amman to Dubai on March 21st. The cost of the roundtrip ticket will be included as part of the workshop cost. The workshop will span a total of 13 nights (6 nights in Dubai and 7 nights in Jordan). The second workshop will take place from March 6, 2020 until March 17, 2020. All participants will arrive to Dubai on March 6th or earlier. 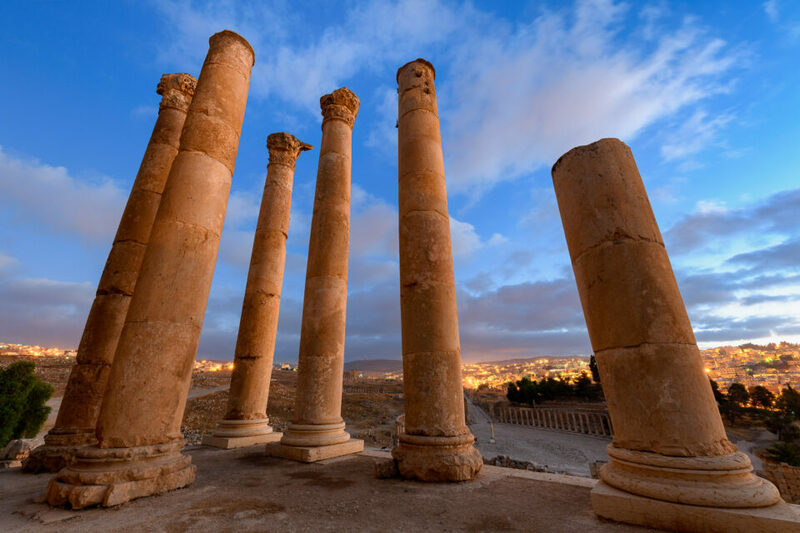 The flight from Dubai to Amman will take place on March 12th, 2019. After staying for 7 nights in Amman, the participants will fly out of Amman to Dubai on March 21st. The cost of the roundtrip ticket will be included as part of the workshop cost. The workshop will span a total of 13 nights (6 nights in Dubai and 7 nights in Jordan). 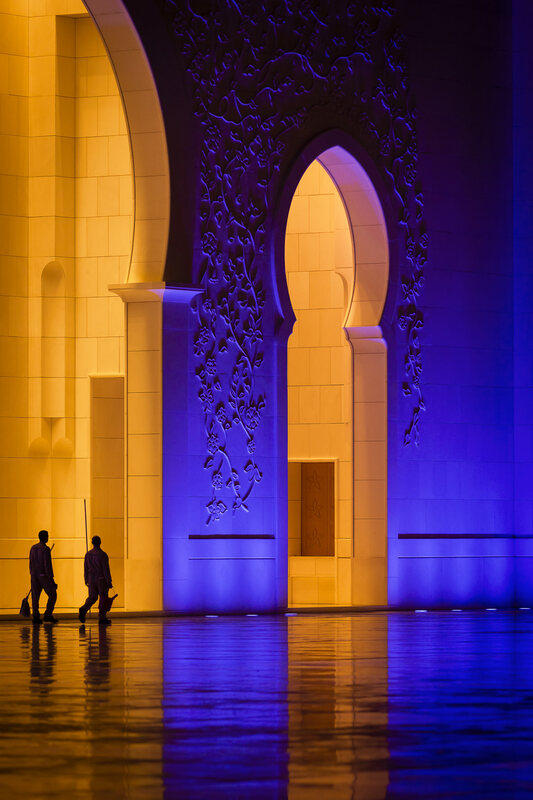 The Dubai and Jordan Photography Workshop will be limited to a total of 8 participants. With two instructors, there will be plenty of one-on-one education and individual attention to each participant. We will help set up your camera for each location and we will make sure that every person gets the best shot they can get from their camera gear. There are many airlines that fly from the USA and Europe to Dubai. Since the cost of airfare varies greatly depending on where the participants will be coming from, the cost of airfare will not be included as part of the workshop cost, as seen below. 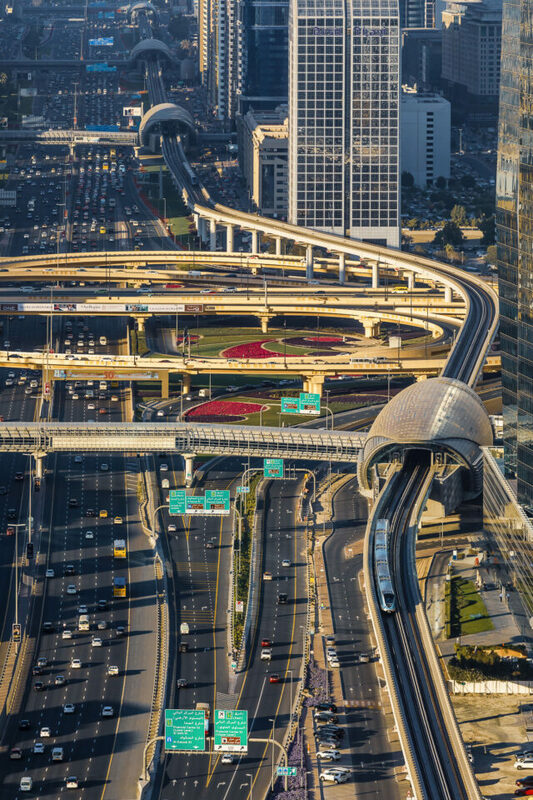 Each participant arriving to Dubai will be picked up and transferred to the hotel we will all be staying at without extra charges. We will be touring Dubai and Jordan in a van or a minibus. The cost of transportation, along with entrance fees to all attractions are included in the workshop fees. All accommodations in hotels are also fully included for the duration of the workshop. However, it is important to note that the standard workshop cost includes a double occupancy room, which means that each person will be paired with a roommate of the same gender. If you would like to secure a single occupancy room, it will be $500 extra for the whole workshop (depending on availability). If you choose to stay in the country after the workshop, we can assist you in getting your reservation extended at a discounted rate. Please note that we will have limited space for gear while traveling, especially when switching hotels, so we encourage to keep camera gear to the minimum. Please see our recommendations below for what gear we would recommend for this workshop. 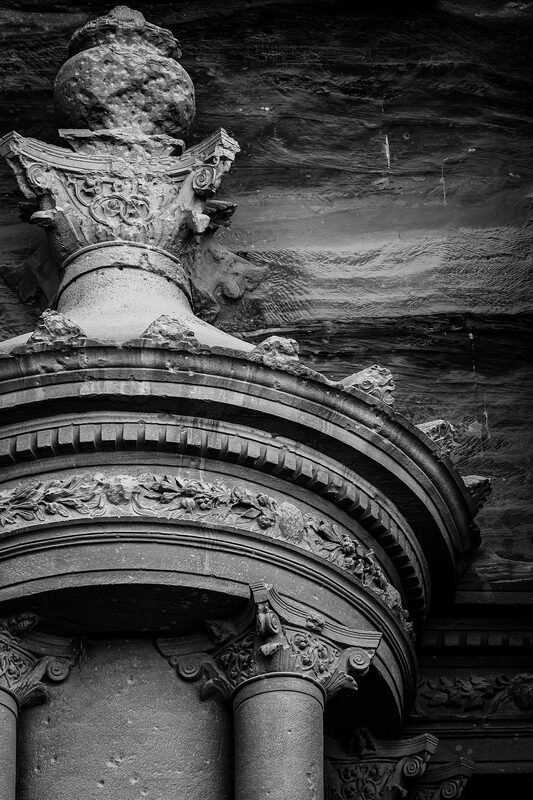 Telephoto range: There might be good opportunities for using telephoto lenses as well, so make sure to grab a lightweight 70-200mm or a 70-300mm lens. 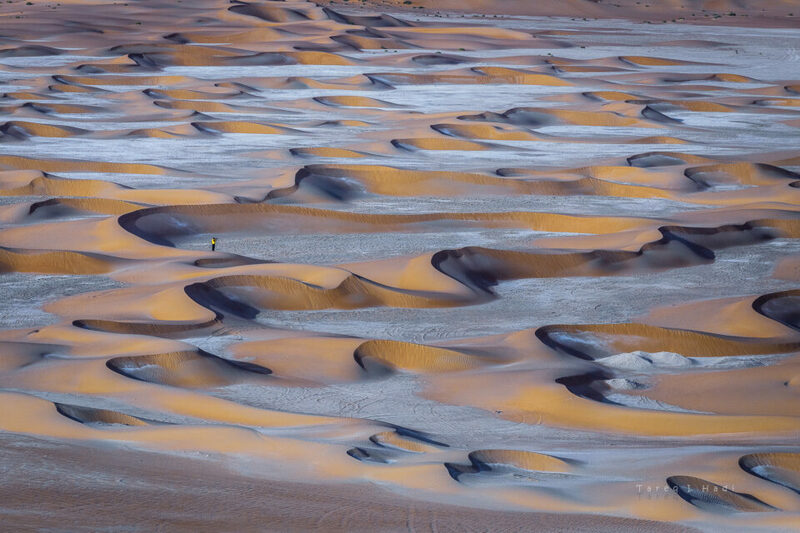 You might also want to consider bringing a fast wide-angle prime, like a 24mm f/1.4 or f/1.8 lens – there might be good opportunities for astrophotography in the deserts of UAE and Jordan. A tripod is an absolute must for this workshop. Please take a good, sturdy tripod – see our article on choosing a tripod for recommendations. It will be needed for sunrise, sunset and astrophotography shots. Don’t forget your tripod quick release adapters (we have had people before who forgot those). If you always prefer shooting on a tripod, make sure to grab one that is easy to setup (provided that it is not flimsy), as we would not want to delay the whole group because of a single complex setup. There will not be any need for monopods or other camera support gear for this workshop. Polarizing filter: a must-have for obvious reasons. If you don’t have one, please purchase as soon as possible. We will be bringing a couple of 77mm polarizing filters just in case, but it is always recommended to bring your own. GND filter: for sunrise/sunset shots, a soft-edge graduated neutral density (GND) filter is another item we would highly recommend. Take a 2 stop and a 3 stop GND. If you want to only take one filter, take a 3 stop soft-edge GND. Don’t forget a filter holder! 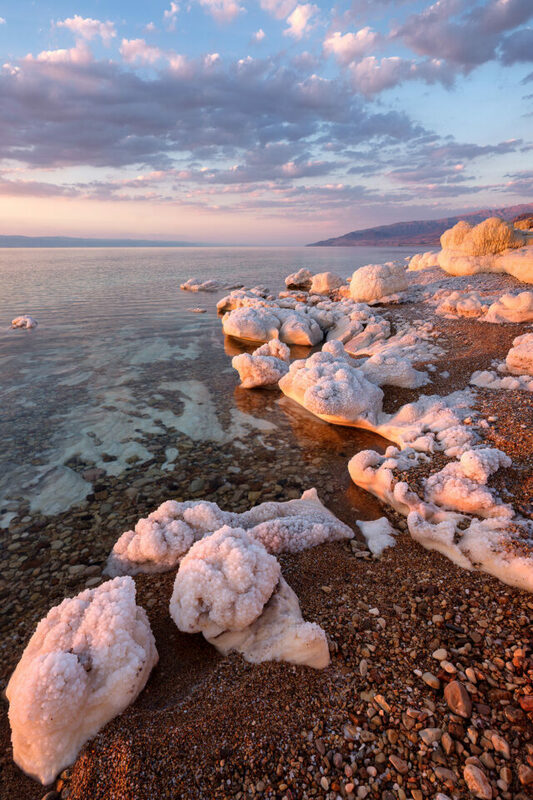 If you do not know much about filters, please see the following articles for detail: Must-have filters for Landscape Photography and Lens Filters Explained. We highly recommended to bring a lightweight laptop for backing up photographs and for the post-processing class (either PC or Mac), since we will be going over workflow and post-processing on the last day of the workshop. Don’t forget to bring a small flashlight, memory cards and extra batteries. 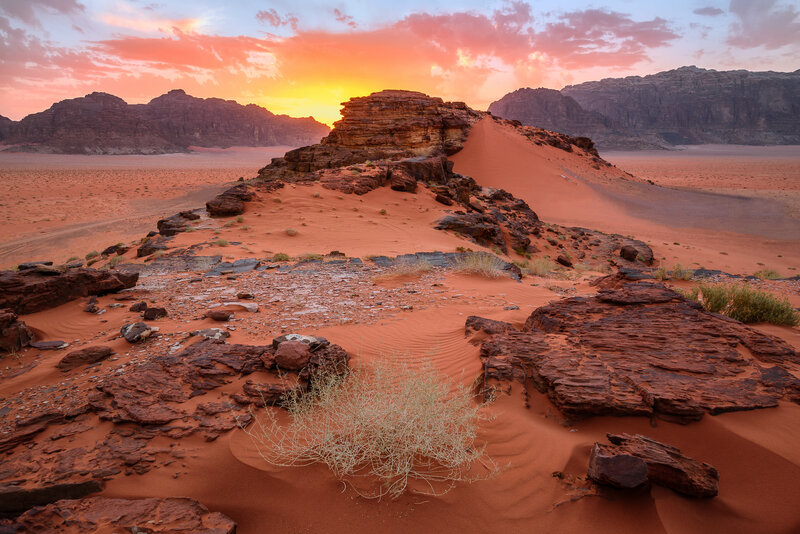 Although UAE and Jordan are very warm countries overall (with Dubai being much warmer than Jordan), early spring months can bring some chill after sunsets, so make sure to bring a warm jacket and a couple of sweaters. 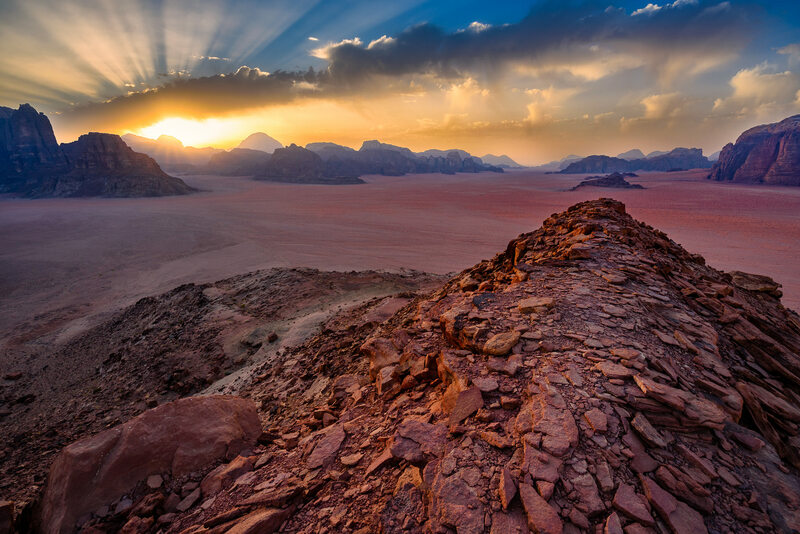 It will also help to bring hiking shoes for walking on desert landscapes of UAE, Petra and Wadi Rum. No need for bringing boots, just regular hiking shoes will do. We don’t expect to see much rain in March, but if it does rain, it might help to bring a thin waterproof jacket, just in case. 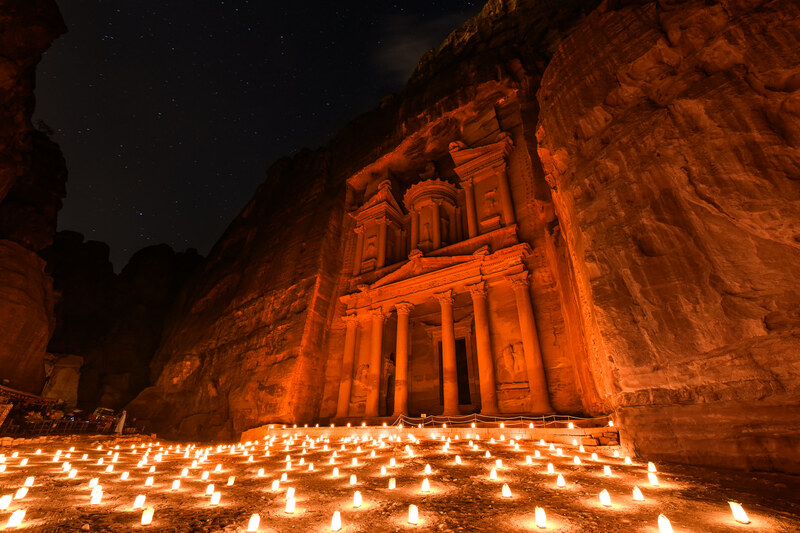 I published an article showcasing the best images I captured in Jordan from the 2017 workshop, so if you would like to see more images, along with some information from the workshop, check out my Photographing Jordan article. Please note that the above schedules are subject to change – any changes to the schedule will be emailed in advance to all workshop participants. 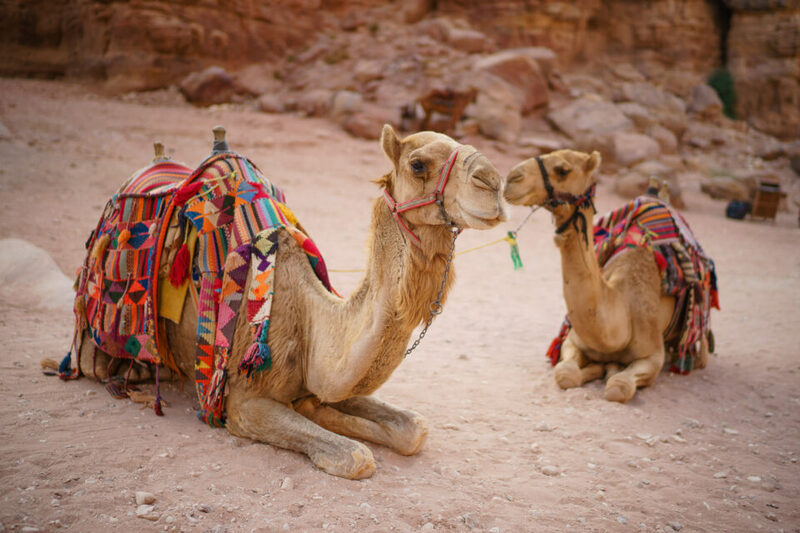 For detailed information on what it is like to photograph in Jordan, please see my What to Photograph in Jordan article. The workshop cost is $5,999 per participant. We are currently taking a deposit of $1,000 to secure your spot, but you have the option to pay for the workshop in full. Full workshop payment is expected 90 days prior to departure. * Please note that this is a photography workshop, not a tour. At times when traveling or hiking extensively, we might be limited to snacks instead of full meals. If you require more than two meals a day, please let us know before booking this workshop. Also, if you have any dietary requirements, they must be communicated in advance. Please note that the workshop deposit fee is fully refundable 90 days before the workshop commences. We will not be able to provide a refund after this date due to group reservations, planning and coordination issues. Full payment is expected 60 days before the workshop date. In the event of workshop cancellation due to unforeseen circumstances (natural disaster, government closures, injury, death, etc), collected workshop fees will be refunded (minus potential processing fees, non-refundable hotel accommodations and permits acquired in advance). Photography Life will not be held responsible for airfare and other potential expenses incurred due to workshop cancellation. Are single rooms available for Jordan? If so, what is the supplement? Stephen, do you still have interest in the workshop? I have a couple of spots left and I can hold your spot if you would like to attend. I would like to participate. Please put my name on the list.. I will be able to confirm in April. Thank you for putting this trip together. Donna, I am holding your place at the workshop. Donna, please note that we had to shift the dates back by 10 days due to issues with logistics. Please see the updated schedule and let me know if you have any questions! Donna, I have not heard from you – would you still like to participate in the workshop? Please let me know as soon as possible. I was introduced to your site very recently during a Nikon workshop. Your articles and reviews are very interesting, informative and useful. Thank you. This workshop sounds exciting. Is there a slot available? Yes, we have a couple of spots still available. You can access the registration page through the link – let me know if you have any questions! I am a resident of Jordan, and would like to participate in the workshop. How could this be arranged? Anas, we can definitely make it work! I will send you some details over email shortly. Anas, I sent you information to your email. Did you receive it? Just to mention that current baggage restrictions from the UK (and also the USA I think) mean that spare batteries and power packs cannot be brought back from Jordan in either cabin or hold luggage. Tablets and laptops are only allowed in hold luggage on the way back. Adrian, I have been in touch with Royal Jordanian and they were pretty clear on electronics needing to be checked in. However, nothing was said about batteries or battery packs – are you sure those are not allowed either? According to the official UK government website I’m afraid so. It also suggests in the FAQ section that the USA have stricter guidelines. I recently flew from Turkey directly to the USA and had a bunch of batteries and battery packs. Aside from my camera and laptop, I did not have to check anything else, so those batteries were with me the whole time. Perhaps regulations in the UK are different, but that was my experience coming to the USA. Interesting as, going to the UK, you can carry your camera and lenses in the cabin and power cables in the hold. But it’s clear you cannot take spare batteries or portable power sources. Hi Nasim. Just came across this interesting tour. Very personal for me as I am from Jordan and live in the region (Dubai). I have done 2 photography trips to Bangkok and this seems a rare opportunity to photograph my homeland and get a lot out of the trip. Can you please get back to me? I apologize for a late response! We still have a couple of spots available for the workshop and we would love you to join. You are welcome to arrive to Amman a couple of days earlier – I will be there on the 5th to work on planning. Please let me know if you have any questions! 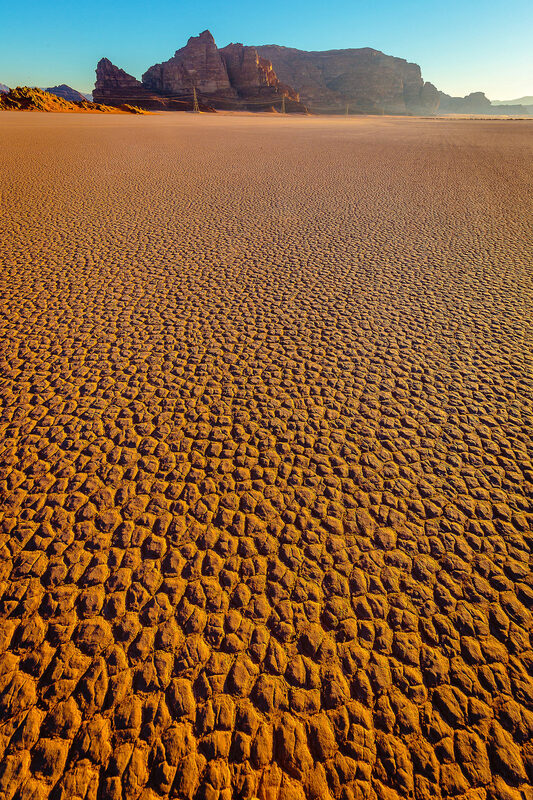 I am interested in the photo workshop in Jordan. Do you have a spot left? Is your workshop for only advance photographers? I am just a hobbyist photographers so not sure these kind of workshop beyond my knowledge. Tina, this particular workshop is for photographers of all levels. This only refers to a workshop from 2 years ago. What are your plans for 2019? 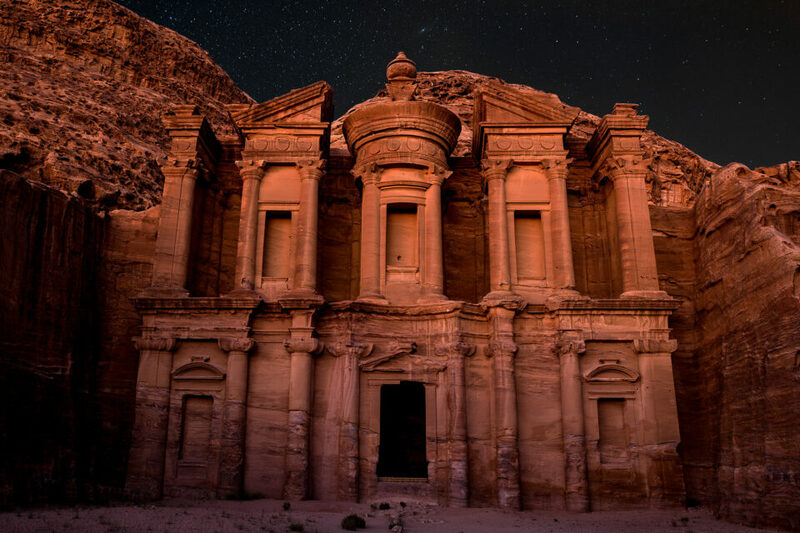 In particular, we will be in Jordan in mid-April. Do you have a workshop at that time? (We will be returning from 2 months in Thailand, Sri Lanka and Iran). Burt, we had a workshop in 2017, as well as 2018. Yes, there are plans for 2019 and I am putting together the schedule. Our initial plan was to have one in mid-March in 2019, but the dates are pretty close and we don’t know if we can get enough participants to justify running the workshop. Mid-April might work out better, but I am not sure how it will affect the potential for a superbloom. We are planning to do both Dubai and Jordan this time. Let me know if you are interested. Burt, our schedule for the 2019 and 2020 workshops has been posted. Please review and let me know if it works for you. Our schedule is currently flexible and if mid-April is the only time you can make it, we can shift the dates. Would love to hear from you ASAP, since we already have three people who are interested in this and their schedules are flexible as well. Thank you for the 2019 workshop schedule. Is there any way for me to participate only in the Dubai workshop (and exclude the Jordan workshop)? Ryan, I apologize for a late reply. We decided to cancel the 2019 workshop schedule and only do the 2020 one. Let me know if you are still interested. These look very interesting. Question on the 2020 workshops. The refund policy listed on this page (refundable up to 90 days before workshop commencement) versus registration page (refundable within 10 days of registration) seem contradictory. Which one is correct? Sanjay, I apologize for a late reply. The 90 day before workshop commencement policy is correct, I apologize for the confusion.